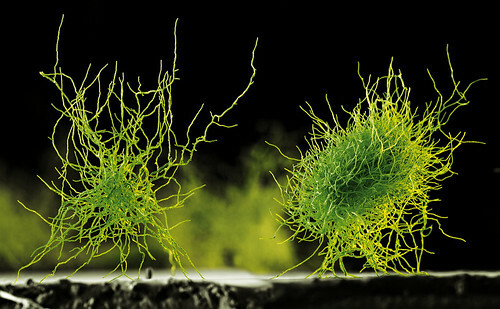 The filamentous fungus Aspergillus niger has the natural capacity to produce various technically useful enzymes such as phytase, glucanase and xylanase. However it is only able to produce these biocatalysts in small quantities. The microorganism was genetically modified to enable it to manufacture large quantities of phytase and other enzymes – as a kind of living factory.